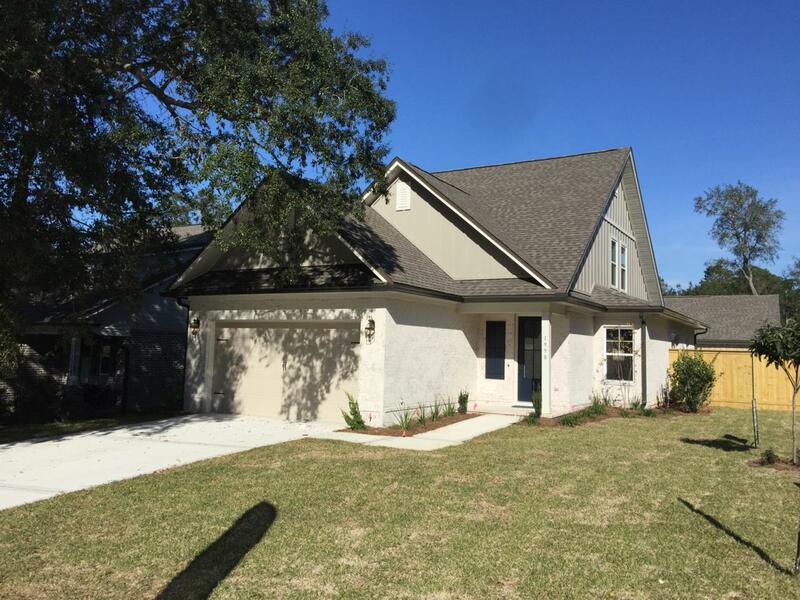 HOME JUST COMPLETED A new subdivision from a quality builder with excellent reputation and 41 years experience building in the NW Florida area. Come see this quaint, 21 lot front porch community where many of the large old hardwoods have been preserved. This home includes 4 bedrooms, loft and full bath on the 2nd floor with the master suite on the main floor. This beautiful open plan has a large family room, kitchen with large island. 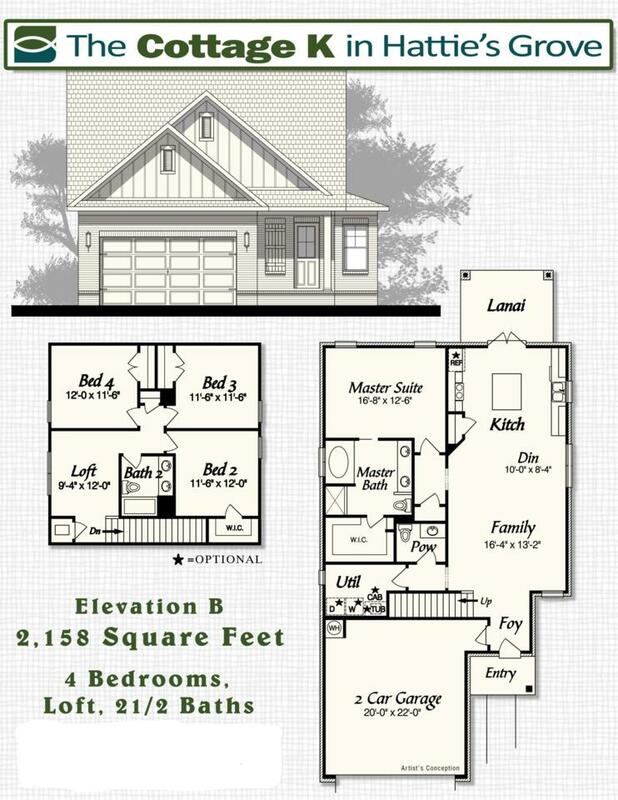 Large master bedroom and master bath, walk in closet Plenty of windows give this home a ton of natural light. 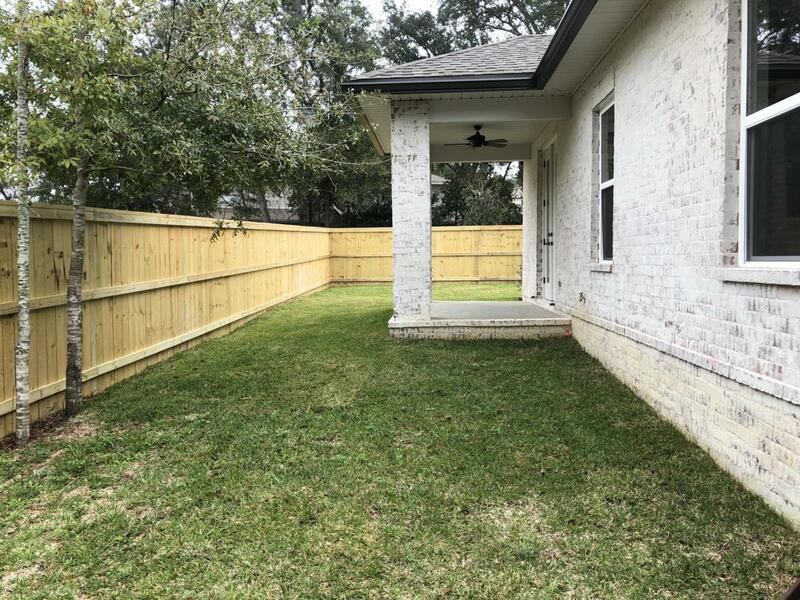 Granite counter tops, 8' doors, floor plug in the living room, fan on covered back porch, base cabinet with drop in sink in laundry room, open cell foam insulation. 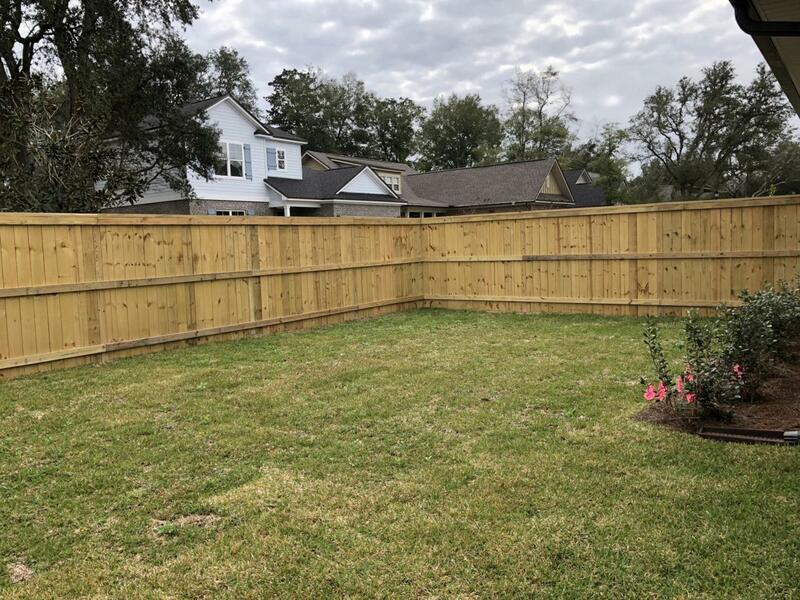 Yard is completely fenced in 6 ft privacy with gate. A MUST SEE!! !